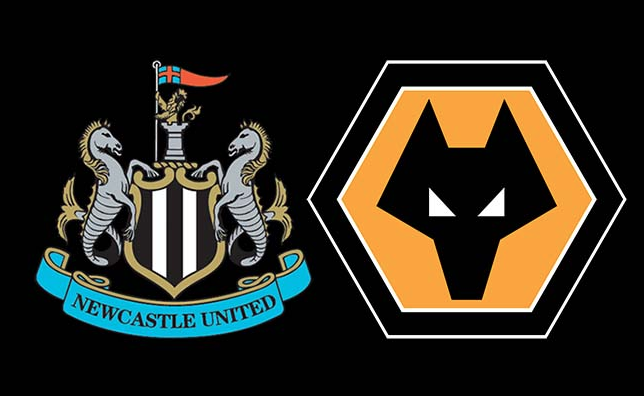 I hate to say it , but this NUFC player put in their worst performance since we got promoted vs Wolves – NUFC blog – Newcastle United blog – NUFC Fixtures, News and Forum. On a frustrating day for Newcastle, captain Jamaal Lascelles had a shocker in our defeat against Wolves this afternoon. Usually very reliable , he looked so shaky and switched off for both of Wolves goals. Now I don’t want to go in too hard on the defender, we all have bad days and in fairness Lascelles has had very few of those in the past few seasons, but he didn’t look great at all. He seemed to struggled playing on the right hand side of the back three, seemingly preferring to be in the centre. He never looked comfortbale, and this could be down to lack of game time and match fitness. I’m sure he will be the first to admit his performance today wasn’t good enough, he is usually honest about things which is one of the reasons he is a great leader. He let his man go for Wolves first goal (although Yedlin was also at fault) and for the second goal Jota was allowed to run and run without a challenge and eventually got a shot away. You cannot let a player run into the box like that unchallenged in any moment in the game let alone the final seconds. Personally I don’t think he looks fit, he looks like he has put on weight and yard off the pace, being tuned far too easily. Hopefully this is because of a recent injury and he can get back to being the solid performer and leader we all know.